It’s time for a change. 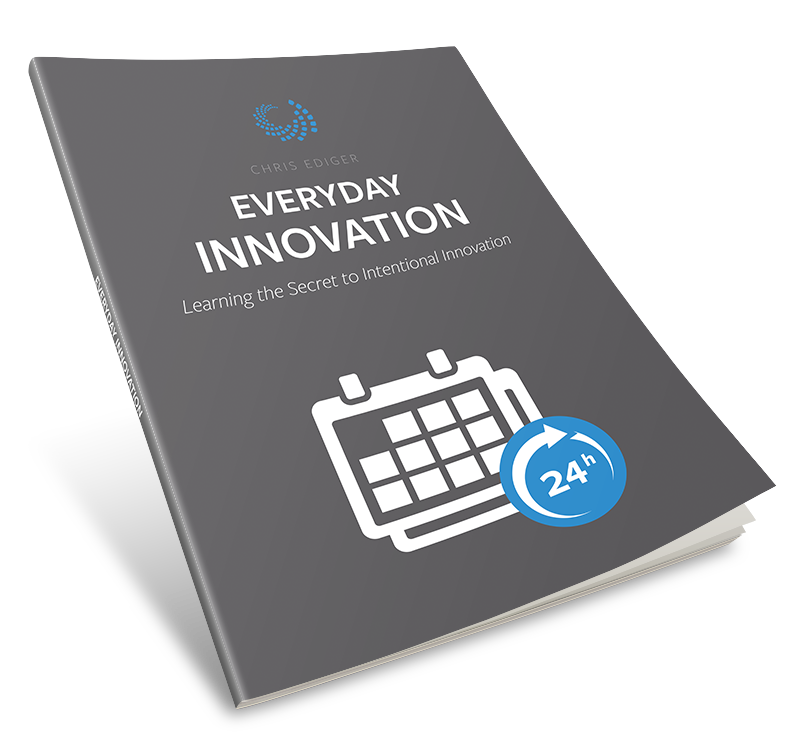 Learn the secret to intentional innovation. Thank you. Check your inbox for your copy!